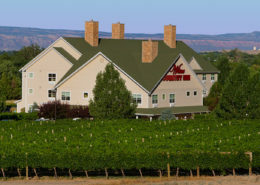 The Wine Country Inn is Palisade’s full service 80-room hotel nestled in a working vineyard at Exit 42 just off I-70. 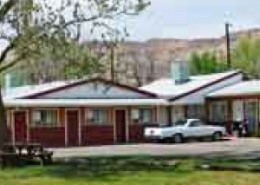 Enjoy on premise restaurants, complimentary daily wine reception and breakfast, heated swimming pool, and free internet. 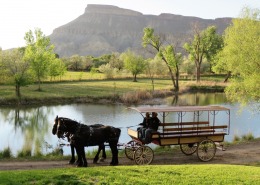 Palisade Basecamp RV Resort is your premier camping destination nestled between fruit orchards and wine vineyards along the river in picturesque Palisade, Colorado. 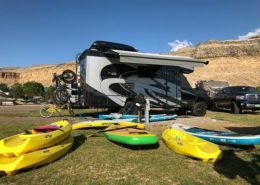 The 14-acre campground and RV resort is conveniently located near I-70 and Highway 6, directly off of the Fruit and Wine Byway of North River Road. 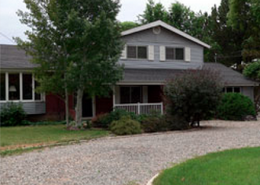 Looking for a Colorado getaway? 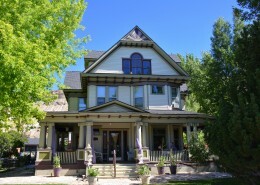 Palisade offers a wide range of accommodations, from classy, Victorian hotels and inns to quaint Colorado bed and breakfast establishments located in the heart of the town. 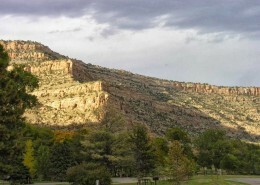 If you’re looking for a location that is less than an hour away from a variety of outdoor activities, nestled within the beauty of the Colorado countryside, and surrounded by relaxing, scenic views, Palisade has the perfect place to stay. 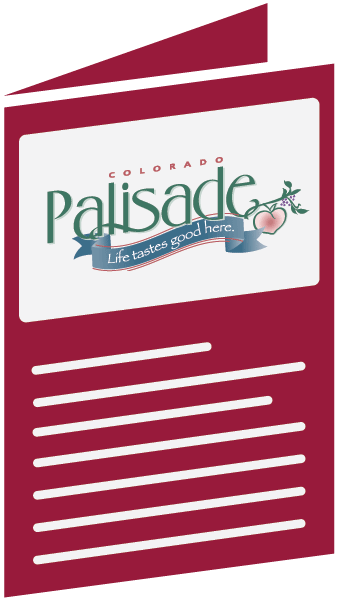 See below for a list of great lodging options located in the heart of Palisade, CO.
Get your Palisade Welcome Packet Now! Yes, Mail it to me! No thanks, Email is fine.